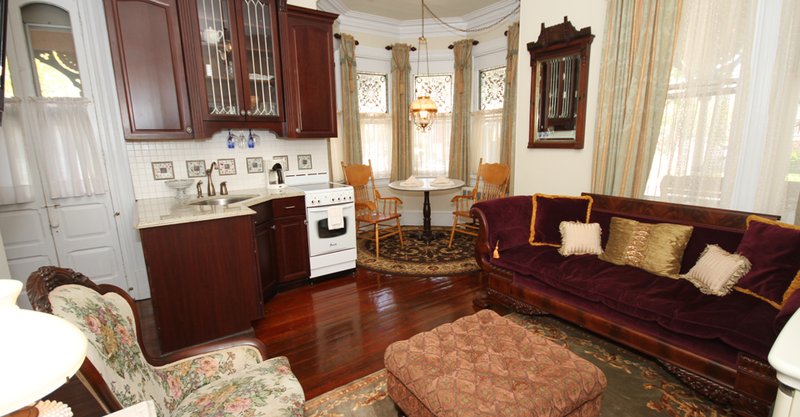 Elegant Victorian Suites in the Heart of Historic Cape May. Family friendly, open April through December! 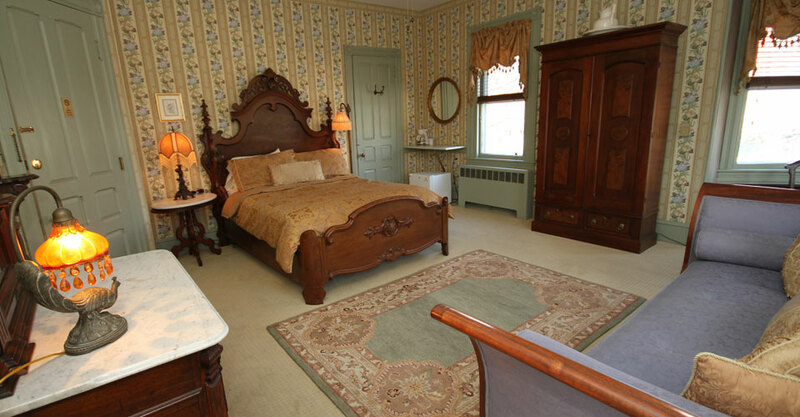 Our guests enjoy the antique-filled rooms and the historic settings typically found at a Select Registry B&B, but desire more private areas in which to relax and enjoy their vacation. Our suites allow them the flexibility to "sleep in" and enjoy leisurely, unplanned mornings. 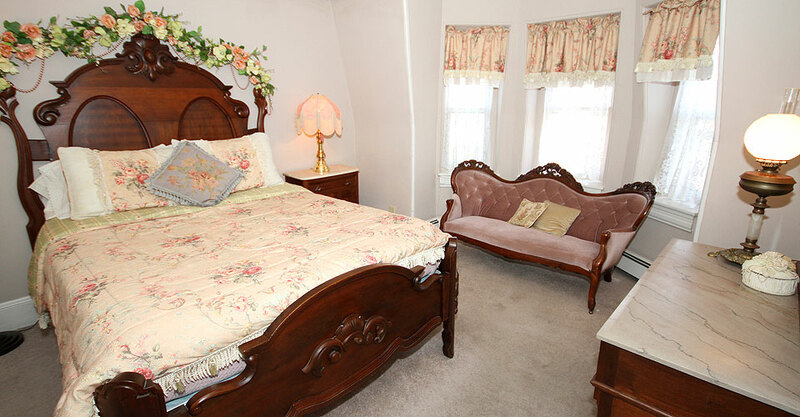 Many of our guests who are vacationing with their children are accustomed to Victorian B&Bs and would like their well-mannered families to share a similar type of experience. Our guests have discovered that they do not need to compromise luxury for history. 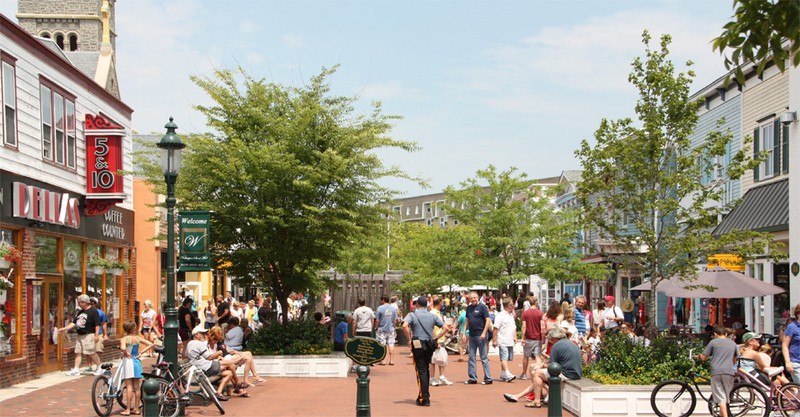 They wish to vacation with all the conveniences found in modern hotels, but prefer more spacious accommodations that are warm and welcoming to enhance their experience of Victorian Cape May. 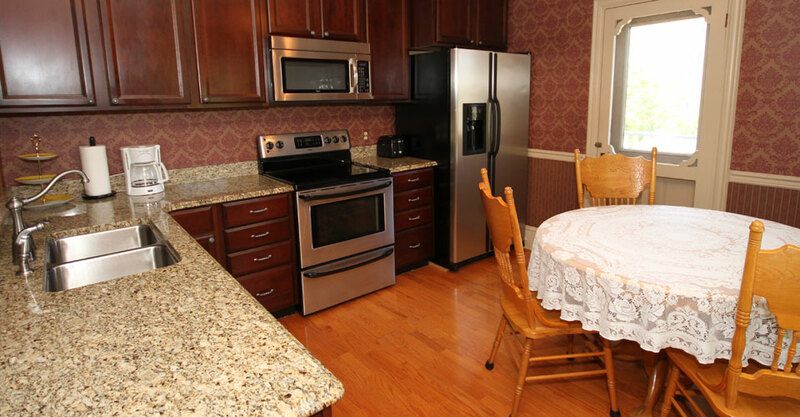 The Columbia House provides our guests with the best of both worlds. All the necessities that today's discriminating vacationer expects are available, along with a more friendly, relaxing environment and caring, personal attention not found at most hotels. Our guests appreciate the extra space and amenities that our suites provide for an extended stay in America's Original Seaside Resort. 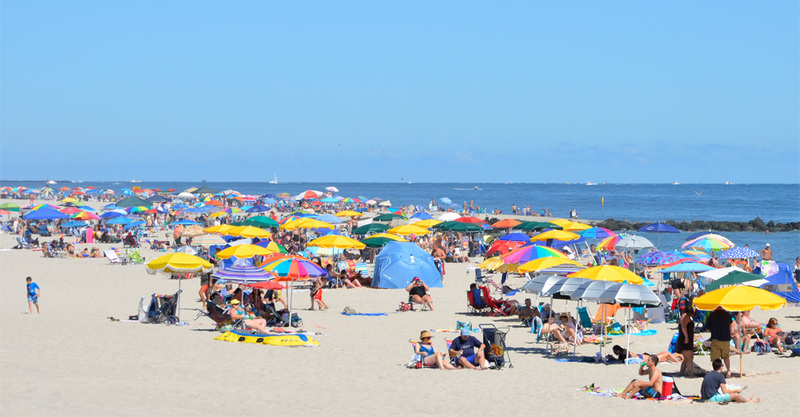 Full kitchens and living areas, along with private bedrooms and bathrooms, create an environment for parents and children to comfortably enjoy a week-long beach vacation. 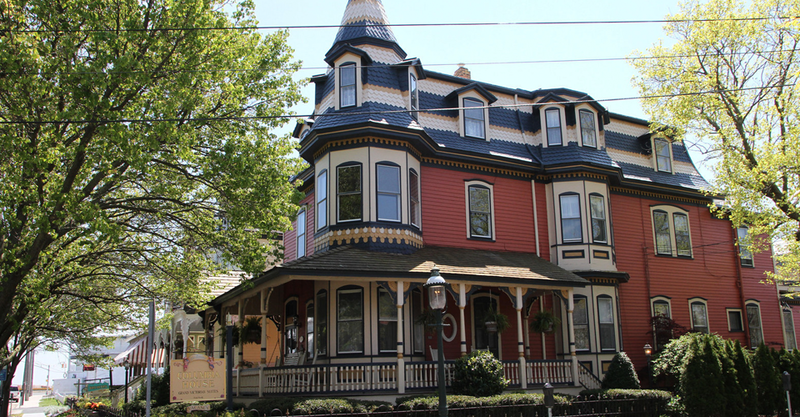 Couples and friends traveling together find that there is no need to sacrifice personal space or private time in the picturesque surroundings of this magnificent Victorian home. Whatever the reason, we hope the Columbia House will be the right choice for you. 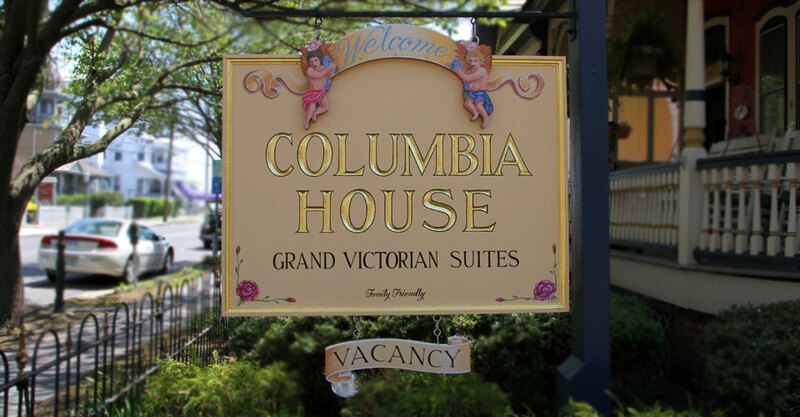 Our goal is to make your visit to Cape May a pleasurable experience and strive to have you as a returning Columbia House guest!